Sergey Ustiugov of Russia clinched his fourth consecutive podium finish as he won the men’s 15 kilometres free technique race to extend his overall Ski Tour Canada lead at the International Ski Federation (FIS) Cross-Country World Cup event in Québec City. 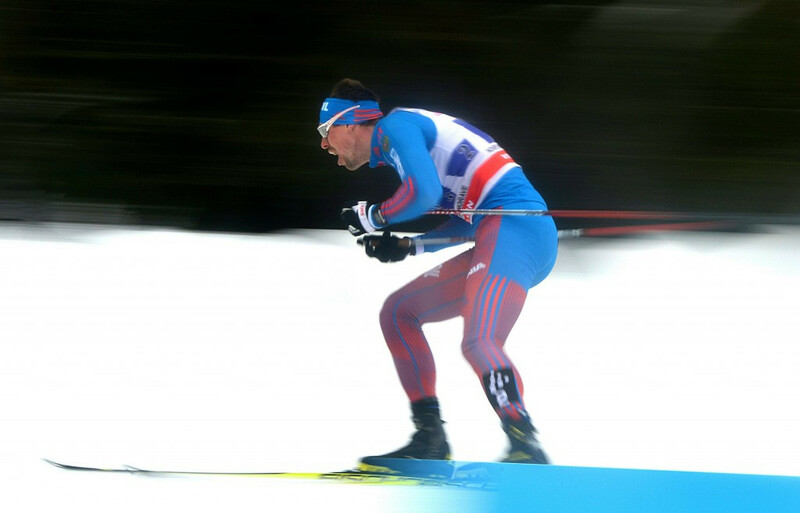 Ustiugov, relay bronze medallist at the 2013 World Championships in Val di Fiemme in Italy, clocked 34min 31.8sec to clinch victory ahead of Norwegian Petter Northug, who was 17.7 seconds adrift. Northug’s team-mate Emil Iversen came through to take bronze. The result sees the Russian further his Ski Tour Canada lead as he is now 22.7 seconds in front of Northug, who remains third on the overall World Cup standings. Olympic skiathlon bronze medallist Martin Johnsrud Sundby remains the one to beat on the Cross-Country World Cup leaderboard but sits fifth on the Ski Tour Canada rankings, 1:50.8 behind Ustiugov. “It was a very hard race today,” the Russian said. “I was little bit afraid that Northug and Iversen are coming closer. “I am happy I could keep the pace high and that I could go for victory. Heidi Weng of Norway took first place in the women’s race, held over 10km, as she edged compatriot and overall World Cup leader Therese Johaug by a narrow 0.1 second margin to seal a dramatic victory. Two-time world champion Weng began 11 seconds in front of Johaug but the Vancouver 2010 Olympic relay gold medallist quickly closed the gap and now trails by just 5.1 seconds on the Ski Tour Canada leaderboard. A total of 15 bonus seconds were given to the winner, with runner-up Johaug claiming 10 seconds. Astrid Uhrenholdt Jacobsen completed the clean sweep for the dominant Norwegians by clinching the final spot on the podium. She currently occupies third position on the standings, 1:15.2 behind Weng. “It was a very good race,” Weng said. “When Therese caught me she had a very high speed and I tried to stay with her. “It was amazing to follow her. The Ski Tour Canada now heads to Canmore for stages five to eight, with the men's and women's sprint classic the next on the schedule on Tuesday (March 8).